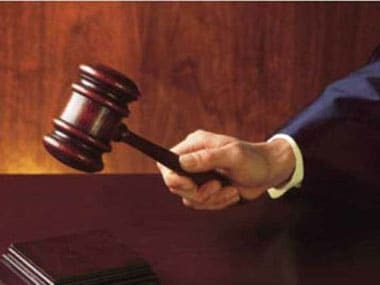 The Akhil Bharatiya Hindu Mahasabha on Thursday said it has established the 'first Hindu court' in reaction to a Muslim body's plan to open 'Shariat courts' in all districts. 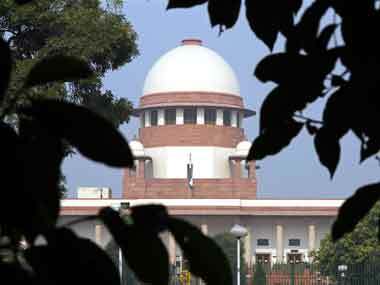 The SC did, however, “add a word of caution” given the religious sanction fatwas have an impact on “God fearing Muslims”. 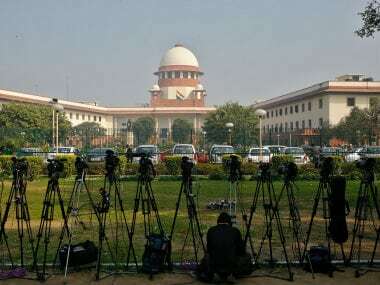 Shariat courts run by Muslim clerics have no legal sanction and their decisions are not binding, the Supreme Court ruled today restraining fora like 'Dar-ul-Qazas' from giving verdicts or issuing 'fatwas' against a person who has not asked for it.